This nearly brand-new model home is a comfortable open floor plan with nearly 1800 SF of living space on the first floor that flows effortlessly from the foyer into your dining room, kitchen and great room. Invite the outdoors in with the 12' sliding glass door with retractable panels off the great room. 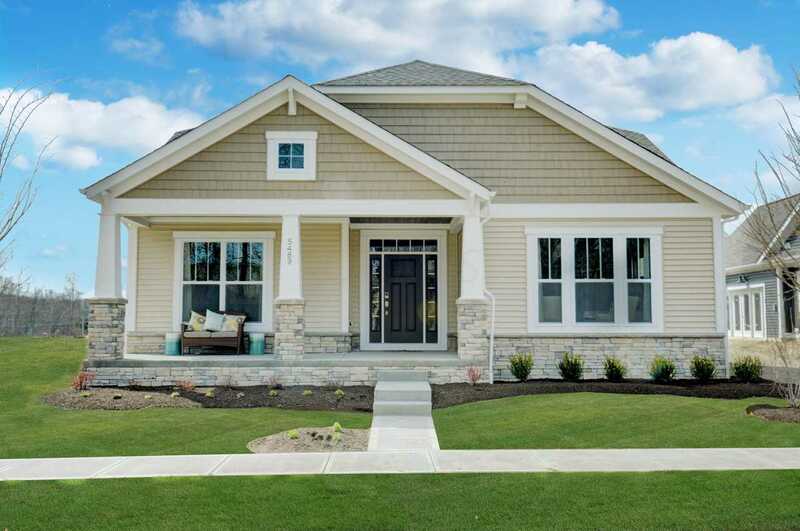 Enjoy your morning coffee on the screened porch and let your dog out to your private fenced rear yard without having to worry well-appointed kitchen features a large kitchen island and walk-in pantry making meal preparation and entertaining a breeze. The spacious master bedroom retreat is conveniently located off the foyer and includes a luxurious bath and large walk-in closet. Don't forget about the large finished basement setup for entertaining and the bonus room upstairs! Tour it today! SchoolsClick map icons below to view information for schools near 5489 Camlin Place Westerville, OH 43081. Home for sale at 5489 Camlin Place Westerville, OH 43081. Description: The home at 5489 Camlin Place Westerville, OH 43081 with the MLS Number 218042215 is currently listed at $496,900 and has been on the Westerville market for 160 days. You are viewing the MLS property details of the home for sale at 5489 Camlin Place Westerville, OH 43081, which is located in the Retreat At Warner subdivision, includes 4 bedrooms and 4 bathrooms, and has approximately 3460 sq.ft. of living area.